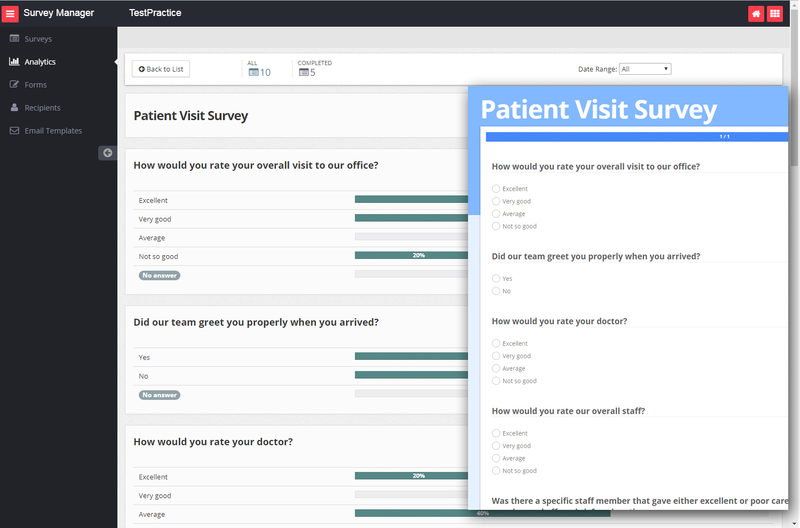 DavLong’s new Surveys gives your practice the ability to create, send and manage surveys to your patients, as well as referral sources. 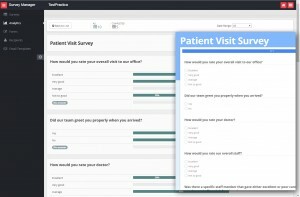 Create surveys to measure patient visit satisfaction, send opinion-based surveys regarding your practice, or use for marketing services and procedures available to your patients. Surveys can be created with multiple response types, i.e. radio buttons, check boxes, drop down choices, free text fields and more. Manage and analyze your survey results with an online dashboard including user-defined flags of the survey results and completed surveys. Track how many surveys have been sent and when they were completed. Filter and identify survey answers quickly and efficiently.